Super clean and upgraded home in the heart of Inspirada! 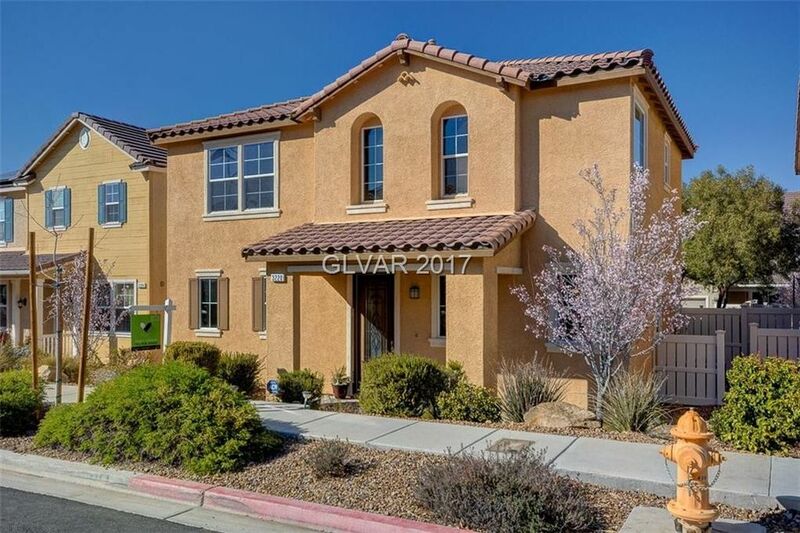 Open concept 3-bedroom, 3 bath, granite counters, upgraded lights, beautiful tile flooring, huge pantry, office nook, and lots of light! Oh, and did I mention a spacious, charming back yard?? Don't miss out on this opportunity...schedule a showing ASAP!